Make sure you’re found online with an efficient SEO strategy for your construction marketing plan. What do your potential manufacturing customers do? They actively search online for the answers to their questions and solutions to their problems. What if your prospects always asked you for solutions to their problems? It’s more than just possible. It’s working. It’s search engine optimization (SEO), and it’s the new way construction companies are reaching the people they want. What is SEO for construction companies? Search engine optimization (SEO) is the process of getting your website found in search engines like Google, especially for particular keywords relevant to your manufacturing company and what you offer. Let’s say your prospect needs to know which material or process to solve a particular problem. They type their question into Google or another search engine, and it shows websites that it thinks will best answer their question. SEO is the process of making your website the best answer to their question and getting to the top of search. 60% of clicks go to the top 3 results in Google. You can’t answer every question, which is where targeted keywords for the construction industry come in. Knowing which construction keywords your prospects are searching when looking for a construction company is crucial to being discovered. We research keywords that appeal to your prospects and optimize your website pages to increase your search rankings, along with your exposure to potential buyers. 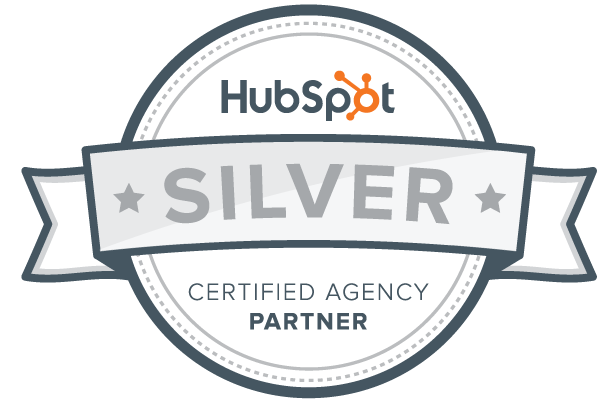 SEO isn’t a one-and-done activity and we’re not a one-and-done agency. A successful SEO strategy is more than just optimizing and walking away. SEO for construction companies is about building and growing web pages and the content you provide for potential buyers. Better search rankings come through authority. We help you become a credible source in your industry - through content that answers your prospects’ questions. With an effective construction SEO strategy, more of the RIGHT traffic will find you online and come to your website. The first step to a new customer.